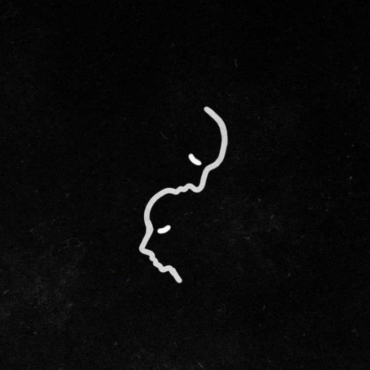 Two lethal forces on the Monstercat label have come together for a new track – and it goes in hard. 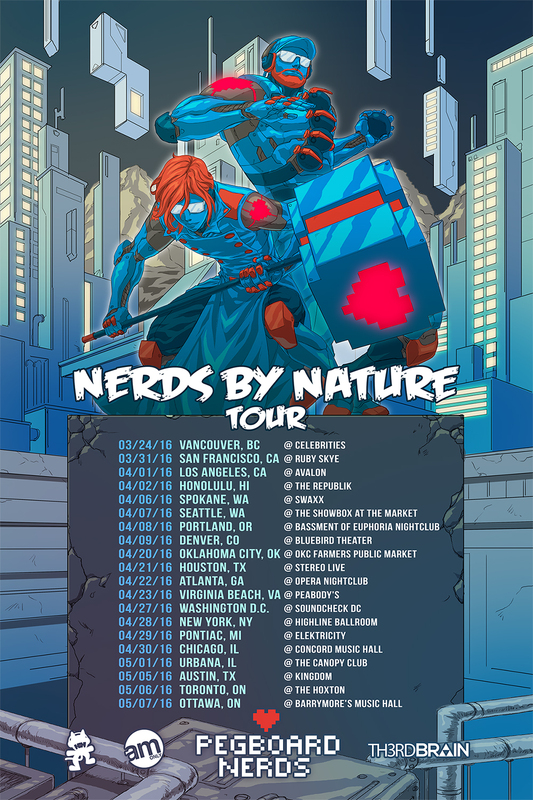 Bringing together the heavier sides of Rock, Dubstep, and a bit of Drum n’ Bass (along with Grabbitz himself on the vocals), the Pegboard Nerds release this wicked collaboration as they’re about to embark on a massive North American tour! 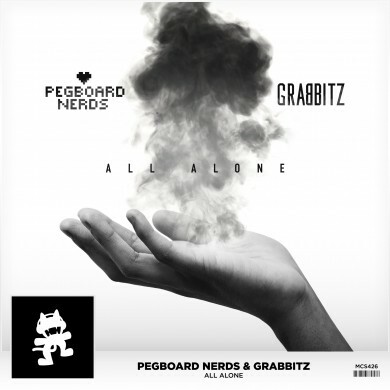 The duo will be sharing a few tour dates with Grabbitz, and a live performance of this is bound to be quite a spectacle. Listen to All Alone, and check out the the Nerds by Nature tour dates below!